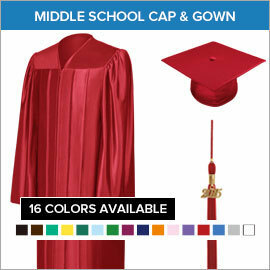 Among a student's important achievements would be middle school graduation. It is considered a crucial step towards the more challenging years of education ahead. And as such, they'll need to dress appropriately for this big event. 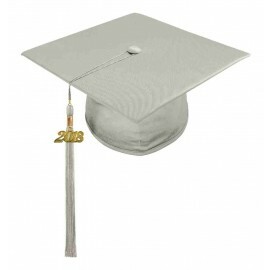 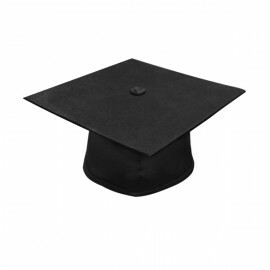 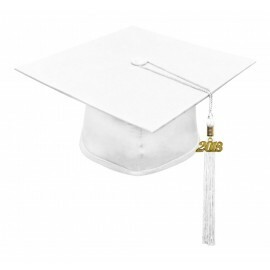 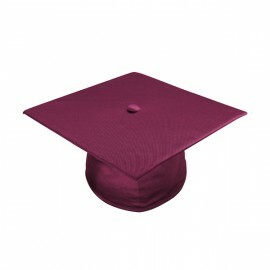 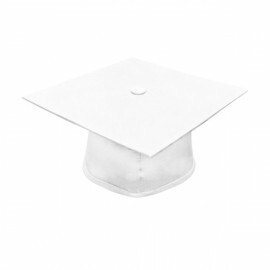 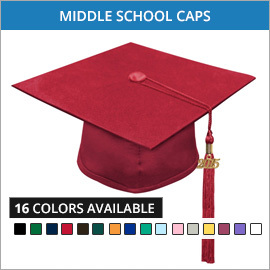 Here at Gradshop, our complete range of top quality middle school graduation caps and gowns as well as accessories are sure to suit your needs. 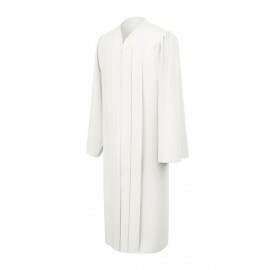 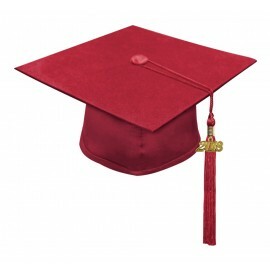 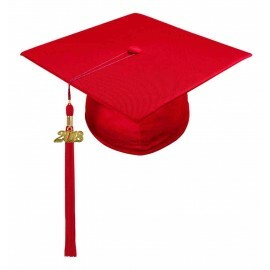 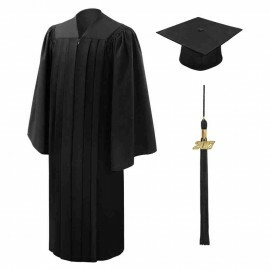 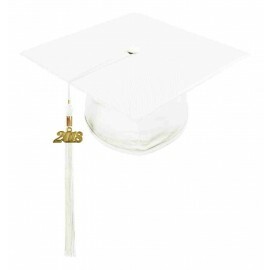 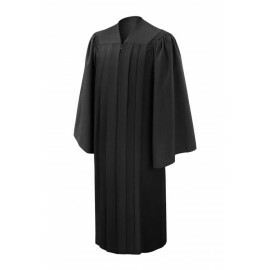 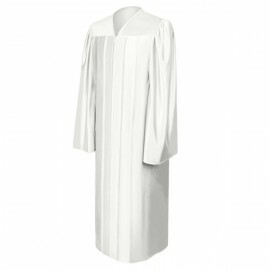 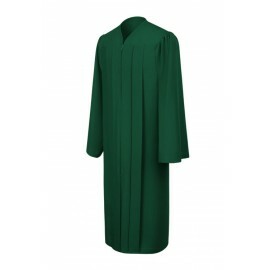 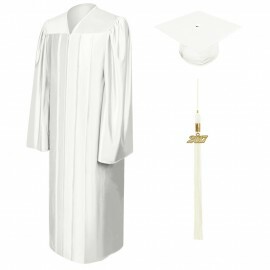 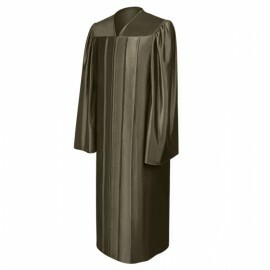 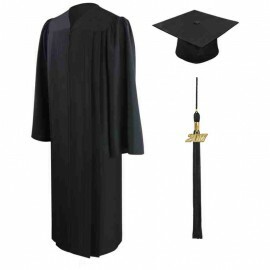 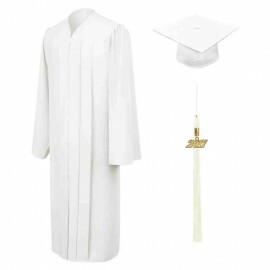 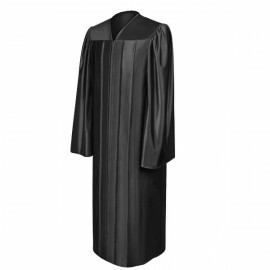 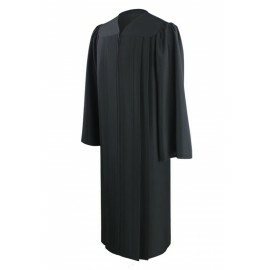 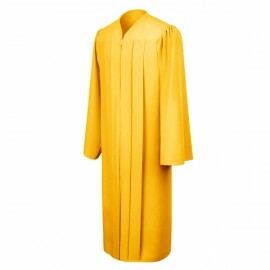 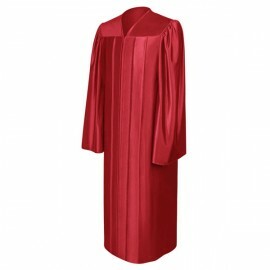 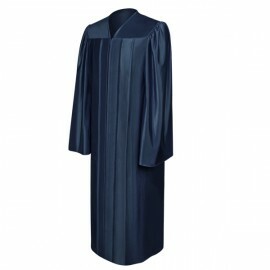 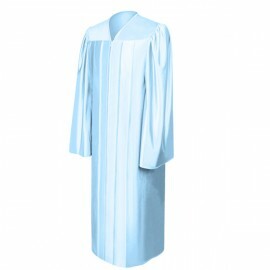 One of the great benefits of ordering from our online shop is the fact that all graduation gowns, caps, tassels, middle school honor cords, diploma covers and stoles can be purchased at unbelievable discounted prices. 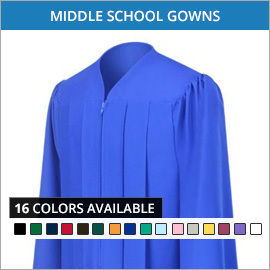 The beauty of maintaining an online store is that the overhead and operating costs are significantly lower compared to operating an actual conventional store. This is the main reason why we can sell our high quality graduation products at seriously low rates. Why wait? 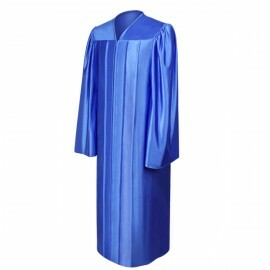 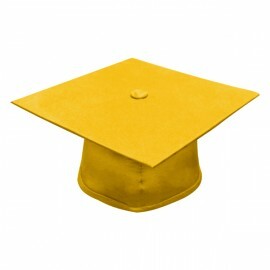 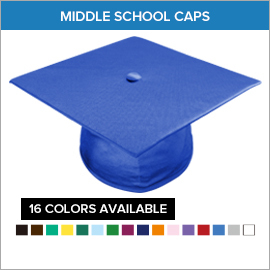 Whatever your graduation need may be - be it a royal blue middle school graduation gown or royal blue graduation tassels and caps, we've got just what you need only here at Gradshop.com - your one-stop-shop for all your graduation needs.